The control board of the FS-1041 has only 3 simple catches (Start, Stop and Quiet) for most abnormal convenience. Otherwise, the driver’s clear interface gives instant access to essential configurations like release and duplex publishing. 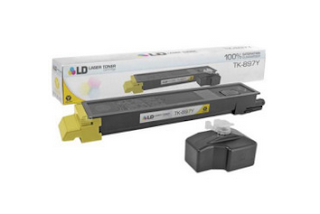 The KYOCERA Client Tool, originally provided with these devices, allows customers to view or change a print work’s status and check toner levels.